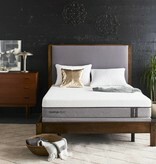 Power your sleep with a TEMPUR-Legacy Mattress from Tempur-Pedic. 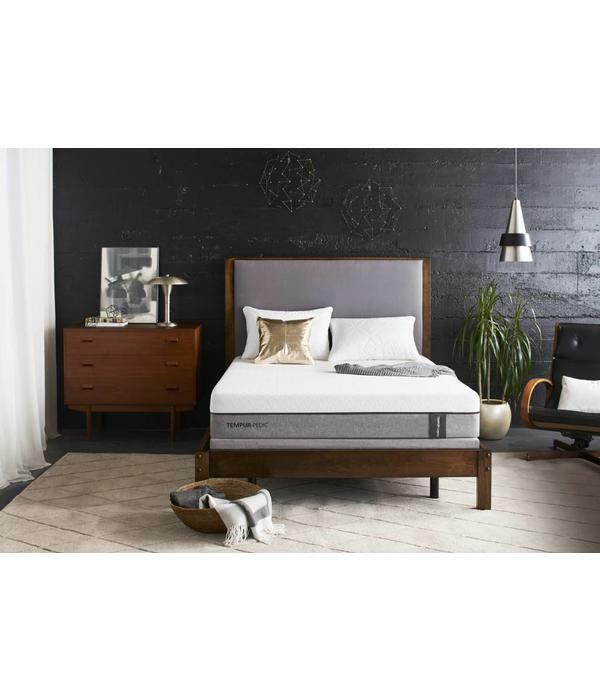 This soft, 10-inch mattress combines TEMPUR materials to provide a plush-softness with adaptive support and superior pressure relief while sleeping. The top comfort layer is made using Tempur-ES which provides plush-softness and personalized comfort. One layer deeper, the support layer is a proprietary combination of TEMPUR material, delivering precise support, deep pressure relief and reduced motion transfer – so you can fall asleep faster and stay asleep longer. The Support Layer also helps distribute your body weight evenly across the mattress. 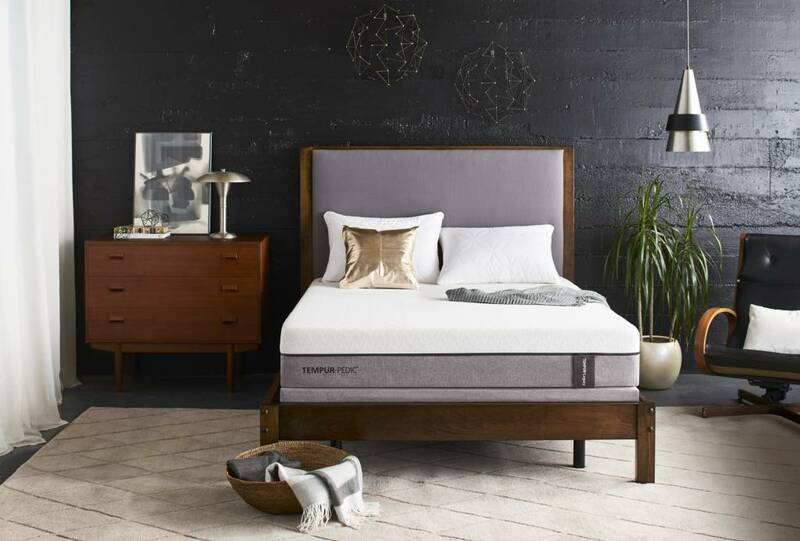 The TEMPUR-Legacy is covered with a premium, breathable, super-stretch fabric cover that is specifically developed to ensure the feel of the mattress is fully maximized. Designed with moisture-wicking fibers in the top layer fabric to draw moisture away and keep sleepers dry. The Base Layer This layer serves as the “base” for the TEMPUR material above it, and is also designed to help disperse heat from the mattress. Backed by a 10-year warranty, the TEMPUR-Legacy will deliver the great night sleep that you need. TEMPUR Material is constantly being refined to set new standards in the industry. It’s the best at minimizing motion transfer from your partner, because it absorbs energy and suppresses vibrations, so you won’t be disturbed by any movement. If it’s not a Tempur-Pedic, it’s a compromise.